Share "Having a Birthday? Rent All Your Party Supplies From Us "
If you or a friend are having a birthday soon, then you need to stop and read this article. It’s a common misconception that the best parties are the most expensive ones to throw. What if I told you that you can have that lavish party without breaking your bank. How do you do it? The answer is simple, rent all of your party supplies. In this article you are going to find some good tips and suggestions on what and how to rent the right party supplies for your party. The first tip to renting supplies, is to never doubt the possibility or availability of being able to rent a particular item. Many rental companies have relationships with outside vendors, so if something as crazy as an outdoor light-up dancefloor is something you want, you can rent it. Renting all of your party supplies can be broken down into 3 major categories, layout, food, and music. I have created these three categories based on personal experience from hosting my own personal events to attending those of my friends and family. The first category layout is all about the basic set up of your birthday party. Always ask yourself or inquire about venues, tables, chairs, tents, and other miscellaneous equipment that will add to the décor and atmosphere of your party. In addition, most of this equipment should be rented first as tents, tables, and chairs are rented the most often especially during wedding and graduation season. Renting a tent is like purchasing weather insurance if you are having an outdoor party. You can also have your tent fitted with side walls and other additions to keep guests comfortable. The options for renting are endless, so pick something that’s affordable, but classy. Have a rough estimate of how many guests you intend to invite and rent chairs. Start high when you initially order and adjust it later if needs. When renting its always to better to be safe than sorry. The second category is food. This category includes any food or additional party supplies you will need to make your birthday party a success. 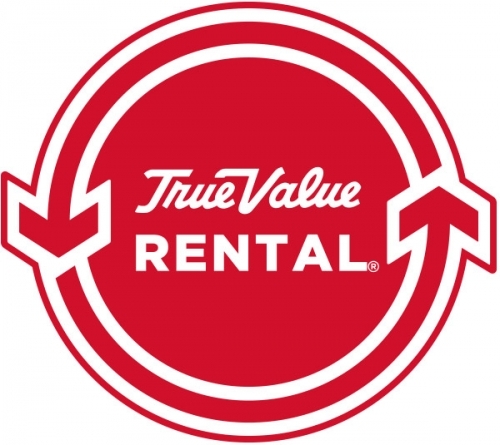 Be sure to rent linens for your tables, ice buckets, extra trashcans, and other concession equipment you might need. If you would like popcorn, then rent a popcorn maker. If you want cotton candy, rent that too! Everything from dishware to chafers and catering equipment should be rented as these items are tough to store and expensive to buy. This is one of the many reasons why renting is so valuable! Finally, the last category is Music. Any type of musical or DJ equipment can be rented at very affordable rates. Important supplies to consider are speakers, sound boards, microphones, and cables to connect everything together. You can also rent live music equipment like a drum set if you have a band coming in to play. 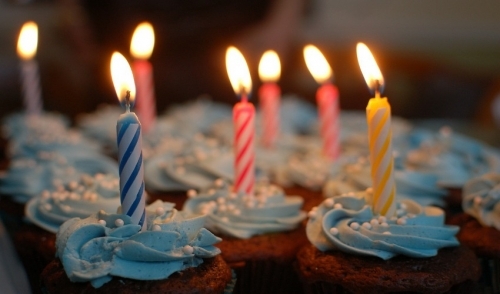 Follow these tips for throwing your next birthday bash. Don’t let anything stand in your way!